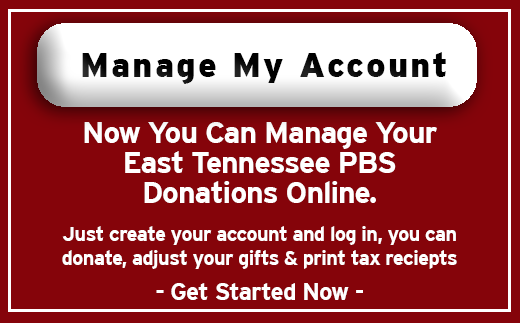 A vast majority of the programs broadcast on East Tennessee PBS are captioned for the hearing impaired. Programs like Nature, NOVA, News Hour, Downton Abbey, which are distributed by PBS, are frequently available to watch online, where closed captions are also available.1 However, due to the station's annual income, East Tennessee PBS is not required by the FCC to provide closed captioning for programs produced by the station (A Fork in the Road, Up Close with Stephanie Aldrich, Tennessee Life, Riders of the Silver Screen, etc.) when they are broadcast nor when they are posted for online viewing.2We make every effort to broadcast closed-captioned programs for our viewing audience. If you are watching a program on the air or online that is missing closed captions and doesn't fall under the exemptions listed below, please contact engineering@easttennesseepbs.org. Technical malfunctions sometimes occur that affect the captions on regularly captioned programs. 2 (12) No video programming provider shall be required to expend any money to caption any channel of video programming producing annual gross revenues of less than $3,000,000 during the previous calendar year other than the obligation to pass through video programming already captioned when received pursuant to paragraph (c) of this section. (c) All video programming distributors shall deliver all programming received from the video programming owner or other origination source containing closed captioning to receiving television households with the original closed captioning data intact in a format that can be recovered and displayed by decoders meeting the standards of part 15 of this chapter unless such programming is recaptioned or the captions are reformatted by the programming distributor. September 30, 2012, for all prerecorded programming that is not edited for Internet distribution, unless it is subject to paragraph (b)(4) of this section. March 30, 2013, for all live and near-live programming, unless it is subject to paragraph (b)(4) of this section. September 30, 2013, for all prerecorded programming that is edited for Internet distribution, unless it is subject to paragraph (b)(4) of this section. All programming that is already in the video programming distributor's or provider's library before it is shown on television with captions must be captioned within 45 days after the date it is shown on television with captions on or after March 30, 2014 and before March 30, 2015. 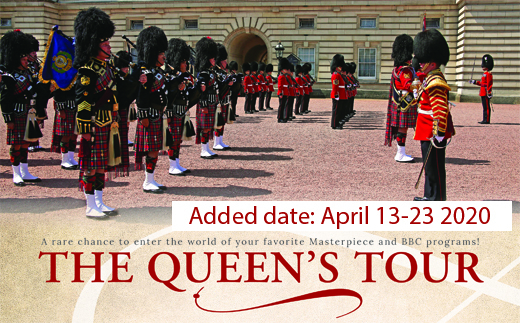 Such programming must be captioned within 30 days after the date it is shown on television with captions on or after March 30, 2015 and before March 30, 2016. Such programming must be captioned within 15 days after the date it is shown on television with captions on or after March 30, 2016.